Bishopton Art Group are holding their annual Art & Craft Fair on November 17th, just in time for Christmas gift ideas! Between 10.00 am and 3.00 pm on Saturday 17th November 2018 at Bishopton Community Centre, Gledstane Road, Bishopton, Bishopton Art Group will host their annual Christmas Art and Crafts Fair. Local artists and crafts people will offer a variety of products for sale that will make ideal Christmas presents. The venue has free parking and is a 5-minute walk from Bishopton railway station. 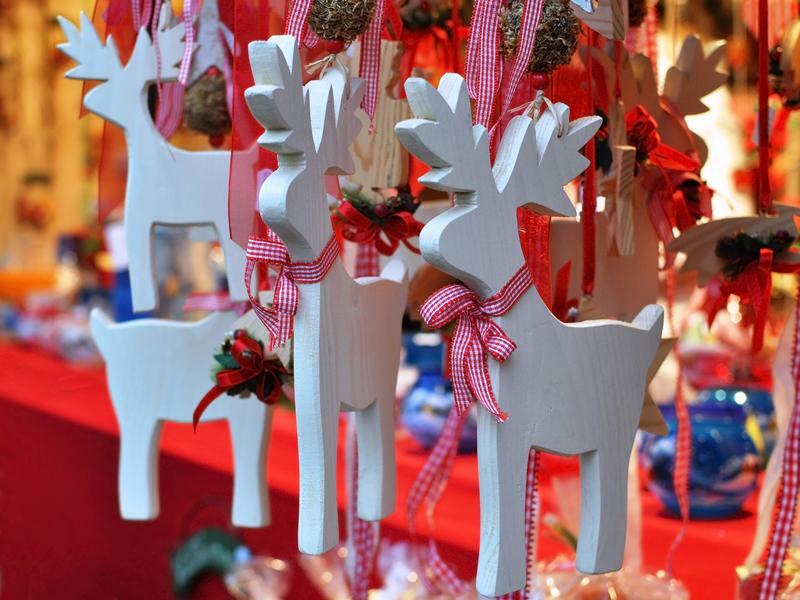 Admission to the Christmas Art and Craft fair is free. Tea, Coffee and delicious home baking will be available. While we take every opportunity to ensure the details for Bishopton Art Group’s Christmas Art & Craft Fair are accurate, we always advise that you contact the event organiser before setting out for the event to avoid disapointment.